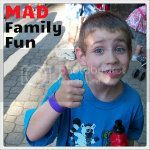 MAD Family Fun: It has been 1 year of MAD Family FUN!!! Can you believe it??? 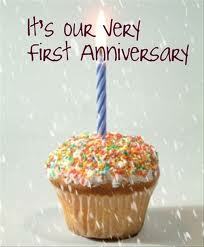 Today marker our 1 year "anniversary!" That's right folks, MAD Family Fun first posted one year ago today.